MotionNode is a 3-DOF inertial measurement unit (IMU) for use in 3D motion tracking, sensing, and capture applications. 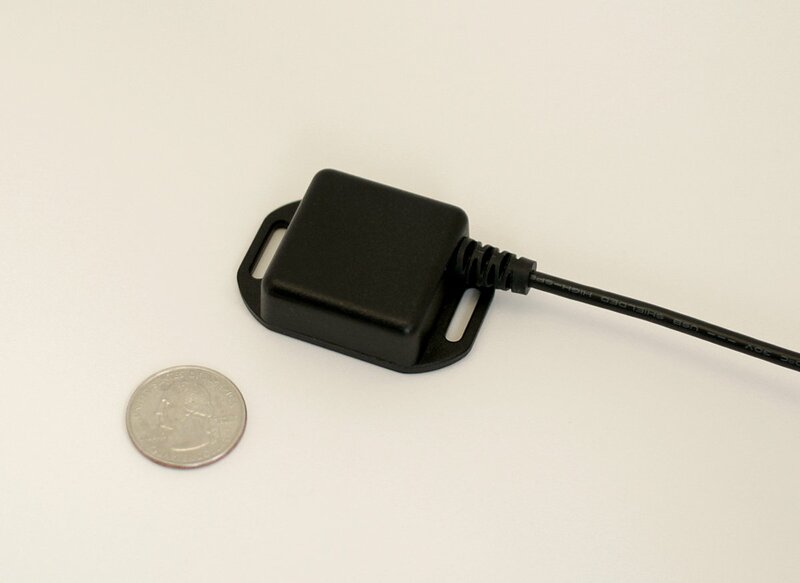 The MotionNode sensor module is extremely small, easy to use, and yields accurate orientation tracking results. Our IMU hardware provides real-time orientation, accelerometer, gyroscope, and magnetometer data. Our included software package provides a simple interface to preview, record, and export inertial measurement data. 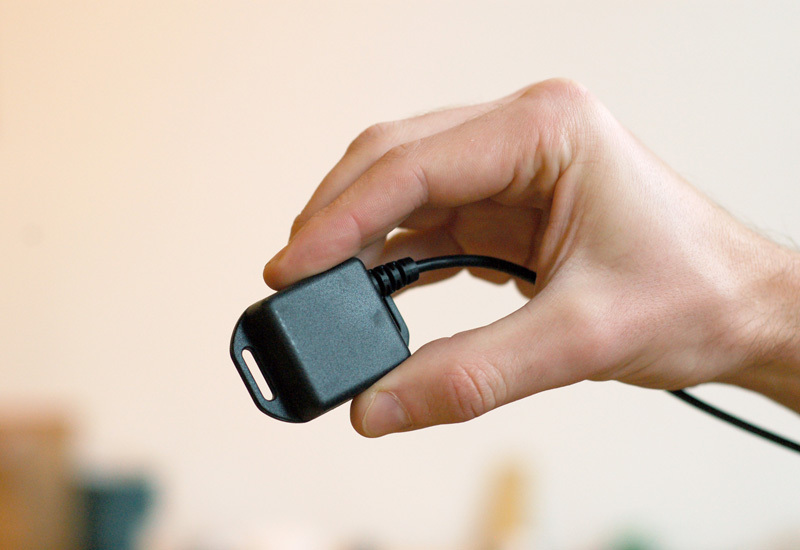 MotionNode is available as a USB device or as part of a wearable wireless network. 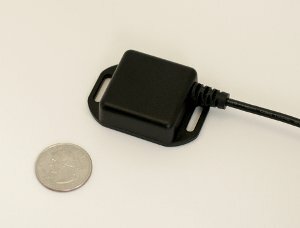 Simple connectivity to a USB port. Use any standard USB hub to connect multiple sensor nodes to a computer. Supports up to twenty sensor nodes in a portable, self contained network. Live stream data to a computer over a wireless link. Battery powered. The orientation data is available for export to a number of formats, including FBX, C3D, and CSV spreadsheet. For more detailed information about the MotionNode software package, please visit our documentation page. Our Software Development Kit (SDK) provides real-time access to all outputs of the MotionNode pipeline. The SDK is open source and available in the C++, C#, Java, and Python programming languages. Please contact us with any questions regarding the MotionNode system.